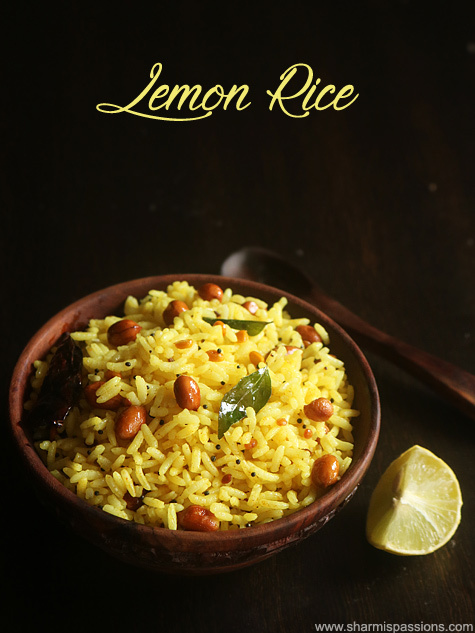 Lemon rice recipe with step by step photos. 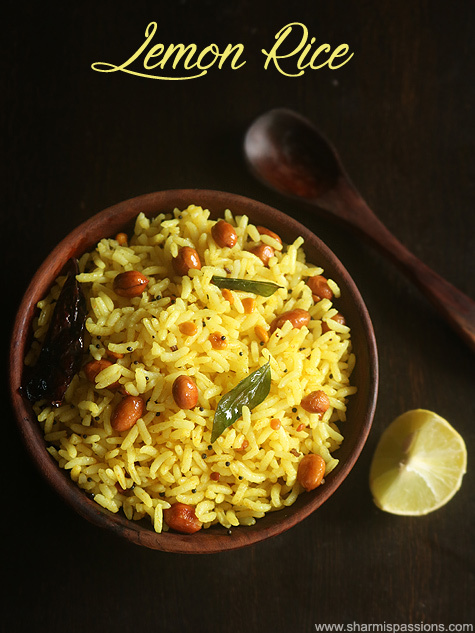 Lemon rice is one of the most popular south indian variety rice.Lemon rice or Elumichai sadham reminds me of travel esp train journeys when I see people around having it in banana leaf neatly wrapped inside a newspaper.I was not fond of variety rice until I started cooking. Now I know how handy they are apt for travels and lunchbox too. Lemon rice with spicy potato curry is my fav combination. Soak chana dal in water for 10 mins.Heat oil in a pan - add the items listed under 'to temper'.Saute it well. 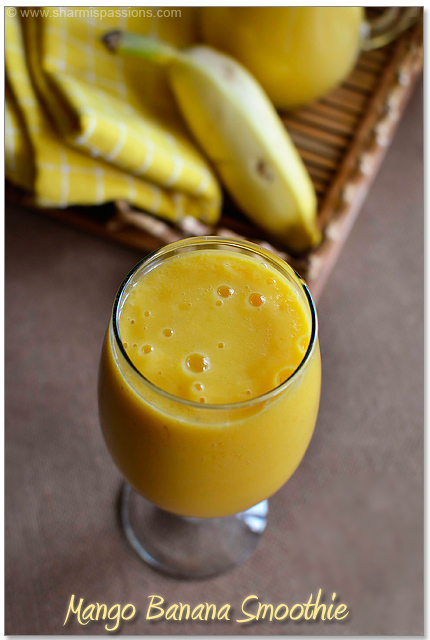 Add hing, turmeric powder and required salt.Mix well and switch off.Set aside to cool down. After it cools down, squeeze lemon juice.Add cooked rice and mix well. Cool down completely before you add the lemon juice else it will become bitter. 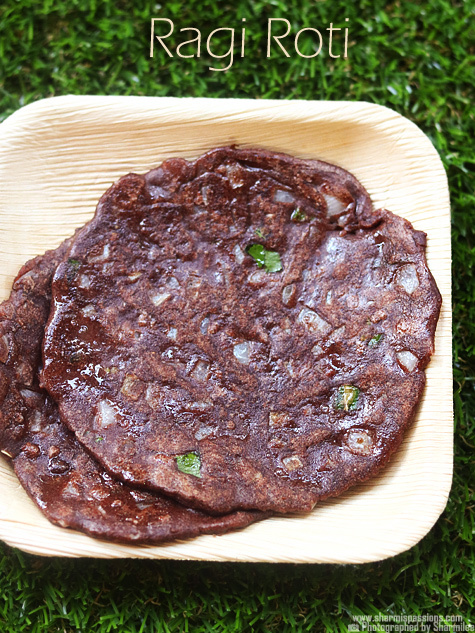 You can also add green chillies along with red chillies to enhance the flavour. Give sitting time for the flavour to blend well with the rice. Soak chana dal in water for 10 mins.Heat oil in a pan – add the items listed under ‘to temper’.Saute it well. Lemon rice ready to be served! Very yummy rice…love the light yellow colour…nice pics too..
yummy lime rice!! !nice presentation n click! My all time favorite,yummy lemon rice 🙂 Tempts me a lot!! Love ur clicks always and my fav rice. 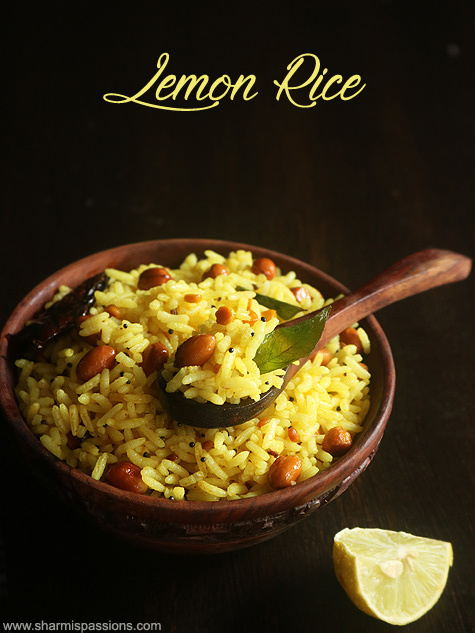 Lemon rice looks delicious, nice clicks. delicious lemon rice… cute serving bowl.. love d clicks!! sometimes i crave for lime rice. 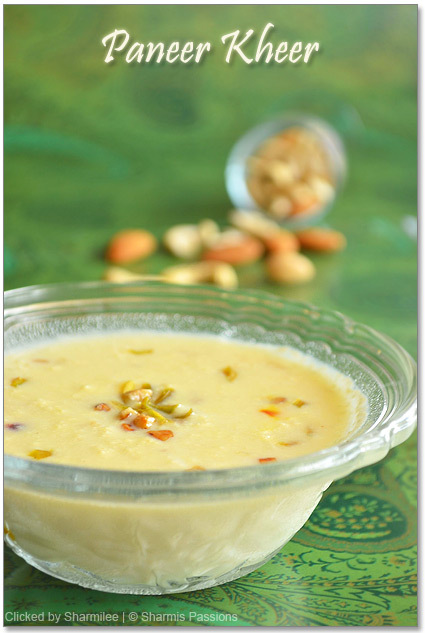 it's tangy and yummy with avial or pappad. 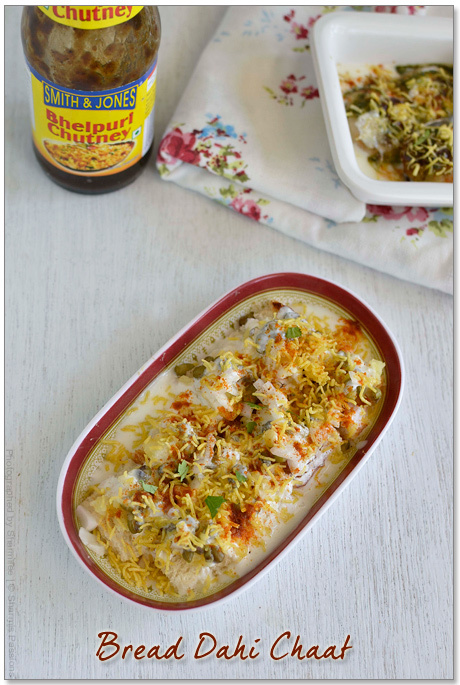 all time super lunch box dish.. looks perfect as usual nice clicks.. I am not a big fan of variety rice too,but I make this when I am short of time for a healthy and wholesome meal..lovely clicks,as usual!! 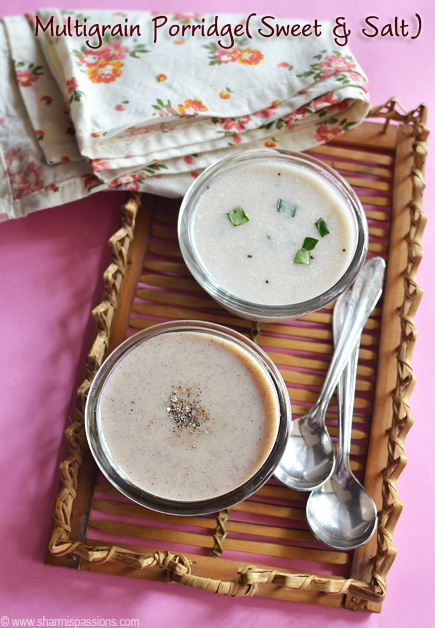 I was not too fond of this too earlier but considering it soo… easy to make, this does come in handy..A good way of using leftover rice too..Anyone who is not a fan of lemon rice will surely fall in love with it after seeing ur pics!! 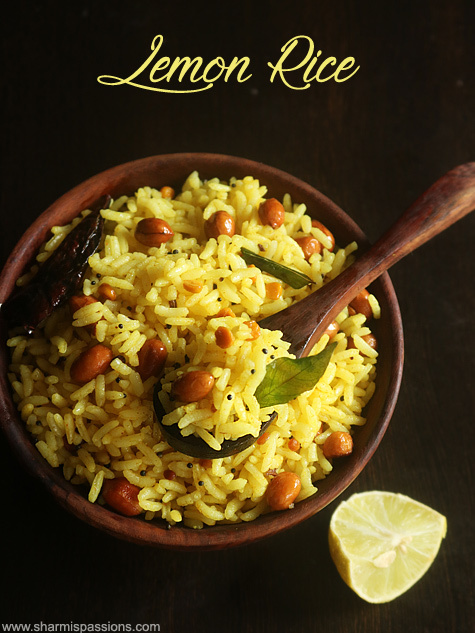 Great looking lemon rice, my favourite anytime with spicy potato fry.. I was recently dreaming of lemon rice and urulai kizhangu roast… it's been a long time since i made it. You are so right about how easy they are to whip up. Yummy lemon rice. Its my most favorite when it comes to packed lunch 🙂 Lemon rice with potato chips or potato fry is heavenly. Delicious and tangy rice,lovely presentation dear…makes me hungry. Lemon rice is my extremely fav rice they look pretty! Awesome pictures. Nice and simple recipe. This is great! My son fav lunch box item, looks bright and delicious! Lime rice looks so good. Nice pic. Very neat pictures. I love to add peanuts to the lemon rice. I love lemon rice..your pics are amazing!! i rave for lemon rice. yummy lemon rice.pls could u tell us like exactly cup measurement.you don't give gm or liter measure of cup.if u tell gm or liter basis measure,we can assume what's your size of cup? It really came out very well…..very tasty too…my hubby loved it..
what rice you prepared for this recipe now? It's very good. I tried it today. 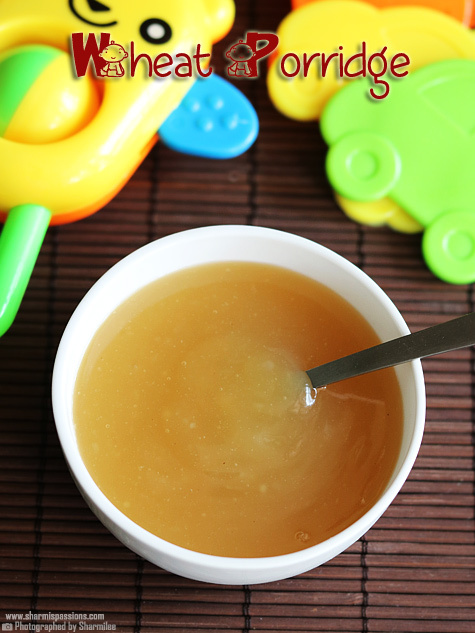 I have tried multiple times and it tastes perfect! 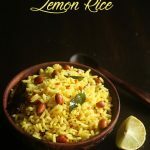 I am regurlar follower of ur blog from past 3 months..But providing feedback for the first time..:P..
Today I have tried lemon rice in the way you have mentiond.It came out very well , tasty and yummy ..Hence Excited to post a feedback…Thanks for ur easy and yummy receipes Sharmi..Keep up ur good work 🙂 ..